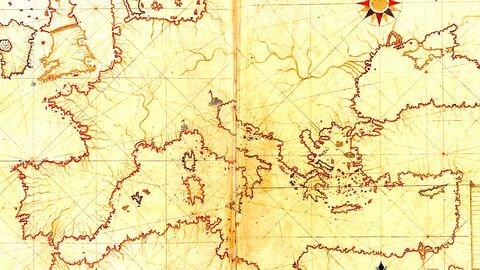 The European Commission in its annual enlargement report will tell Turkey to stop attacking investigative journalists and to back off on Cyprus gas exploration. 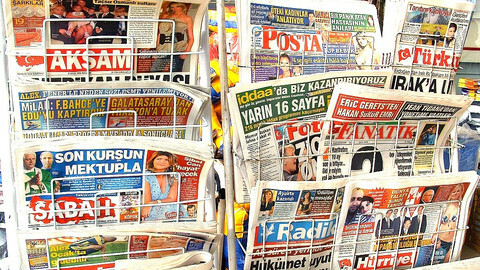 The report, due to be published on Wednesday (12 October) and seen by EUobserver, singles out Turkey in a general complaint about attempts to gag independent reporting in the Western Balkans, saying: "In Turkey, the legal framework does not yet sufficiently safeguard freedom of expression. A very high number of cases are brought against journalists and the number of journalists in detention is a concern." In the chapter dealing with Turkey, it notes: "While substantial progress has been made over the past 10 years, significant efforts are required to guarantee fundamental rights in practice, in particular freedom of expression." With Ankara recently sending gunboats to accompany a Turkish ship drilling for gas in waters claimed by EU member state Cyprus, it "also urges the avoidance of any kind of threat, source of friction or action that could damage good neighbourly relations." 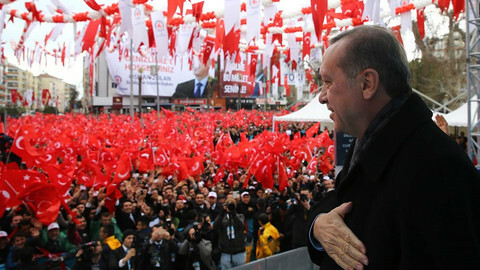 Turkish reporters writing about sensitive issues, such as state links to underground Islamist movements, Kurdish minority rights and the 1915 Armenian genocide, face prosecution and jail sentences under anti-terrorism laws in actions that undermine the country's image as a model Islamic democracy. Reporters Without Borders, a Paris-based NGO, in a survey earlier this year noted that 60 journalists are in prison while 62 were tried in media freedom cases in the first three months of this year. Reporters Ahmet Sik and Nedim Seder have spent six months in prison for looking into the Energekon case, the government's hunt-down of people allegedly linked to an ultra-nationalist cabal run by military officers. Authorities have also seized unpublished copies of Sik's book on the subject, The Army of the Imam, and made it a criminal offence to keep electronic versions of the manuscript on a computer hard drive. Reporters Vedat Yildiz and Lokman Dayan in March received eight-year suspended sentences for covering a pro-Kurdish demonstration in southeast Turkey. 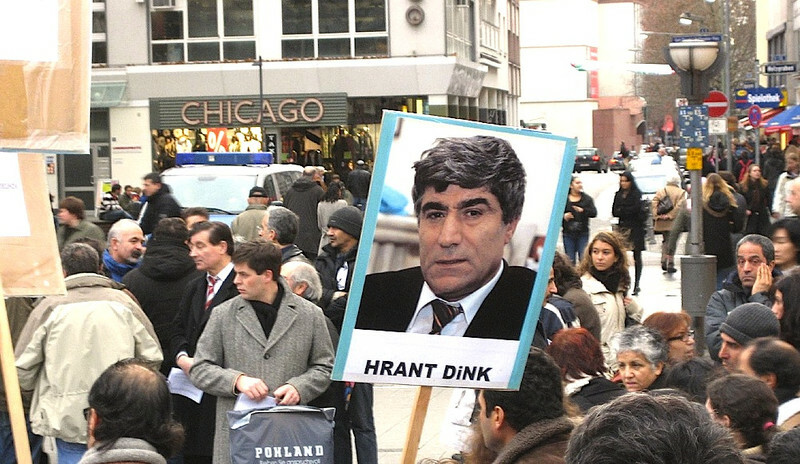 Meanwhile, the decision in September to wrap up the investigation into the 2007 murder of pro-Armenian writer Hrant Dink is widely seen as an attempt to portray his young killer, Ogun Samast, as a 'lone wolf' extremist while making sure suspected links to government officials are not explored. 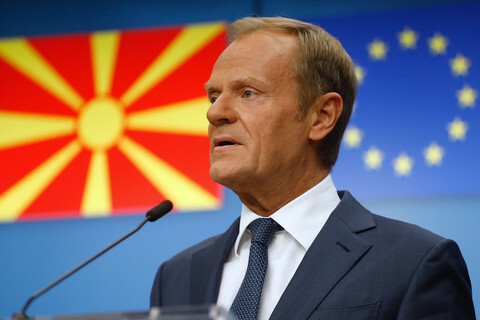 On Western Balkans enlargement, the draft European Commission report does not say whether Brussels will recommend that Serbia gets formal EU candidate status. The decision is to be taken by the college of commissioners at the last minute before it is published on Wednesday amid attempts to pressure Belgrade to normalise day-to-day relations with Kosovo. EUobserver has learned the commission will on Wednesday recommend giving the status as a reward for Serbia handing over top war crimes fugitives Ratko Mladic and Goran Hadzic to The Hague. But the award will be made on the understanding Germany will in December block an EU decision to start accession talks with Serbia due to its support for ethnic Serb paramilitary groups and gangsters in north Kosovo. Looking at the other Balkan EU aspirants, the report confirms that Croatia "should" be able to join the EU on 1 July 2013 and holds up Zagreb as "an incentive and catalyst [for pro-EU reforms] for the rest of the region." But it adds EU officials will send special missions to monitor its fight against high-level corruption and publish six-monthly reports in the run-up to enlargement in a mechanism that could see Brussels recommend EU countries put the accession process on hold. Montenegro and Macedonia come top of the class in terms of progress on reforms. But the commission does not say when the two EU candidates can start accession talks. 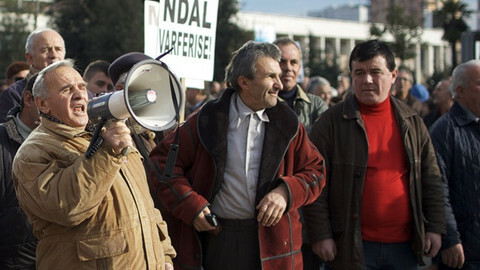 Albania is said to have made "limited progress" amid a political deadlock over January's elections. Bosnia is described as being in a state of "paralysis and confrontation" between ethnic Serbs and Muslims with "lack of a common understanding on the overall direction and future of the country." The two special cases in the report - Iceland and Kosovo - stand poles apart. The commission notes that Iceland is more or less already an EU country in terms of standards and that accession talks are making "headway." But it notes that joining the EU "remains a controversial issue" amid widespread belief Icelanders will reject the union when it comes to a referendum on membership. 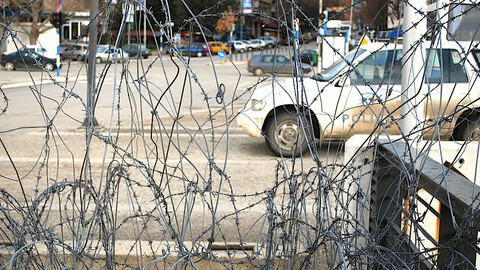 Kosovo, which has no prospect of joining the EU until all 27 member states recognise it as a country, is depicted as an economic and security basket case. The report notes that unemployment in the former Serb province is the highest in Europe and that "much more needs to be done to tackle organised crime and corruption." It adds that Brussels "takes very seriously" allegations that its prime minister, Hashim Thaci, ran an organised crime group 10 years ago that cut out and sold the internal organs of Serb prisoners and that continues to threaten the lives of potential witnesses in EU attempts to investigate the case today. 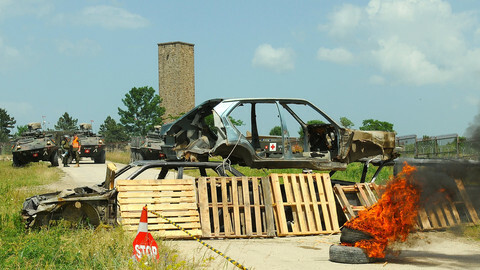 A flare up in violence in north Kosovo has alarmed EU officials as Brussels gets set to rule whether or not Serbia is ready for EU candidate status. Brussels still has time to speak the truth on Albania and to put pressure on the ruling elite to do its job, writes Ernest Bunguri. 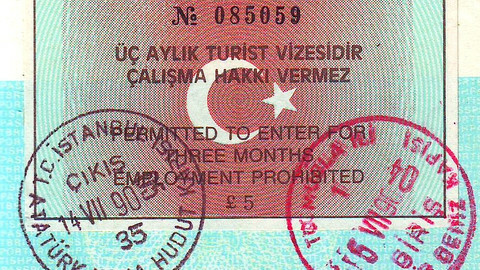 Turkish EU affairs minister Egemen Bagis has again highlighted the EU's visa regime as a source of friction in EU-Turkey relations, but EU officials deny there is a big problem.